Her answer did not surprise me. Since I’ve been writing about the lack of women and minorities in STEM careers, particularly computer science, I’ve heard of the so-called “CSI effect.” This television show has not only influenced jurors expectations of scientific evidence presented in criminal trials , but has also been credited with the increased enrollment in programs training forensic scientist helping to turn a once male dominated career into a predominately female one. According to a 2010 study by Marshall University’s Forensic Program, based on answers given by current female forensic science students and recent graduates, many of the women “ knew they wanted to enter forensic science before they started college and were influenced by popular forensic television shows and fiction.” Just like my neighbor these young women decided long before choosing a college that they wanted to work in forensic science despite the fact that the salary range for a Crime Scene Investigator is $27,683 – $52,471. Compare that to the salary range of a Software Engineer at $53,873 – $108,150. One would think that the salary alone would make women flock to a career in the computer sciences. 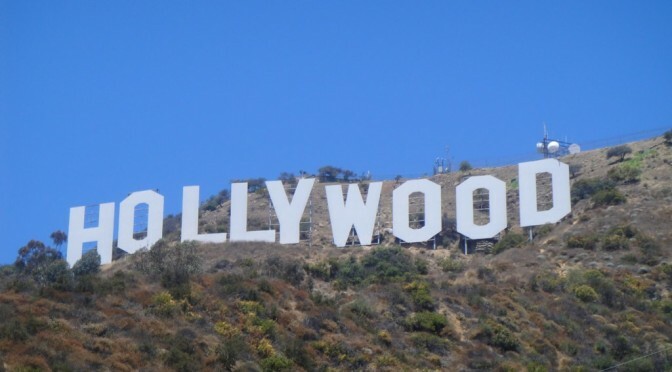 Apparently Hollywood has a much larger influence on career choice. A 2013 study conducted by the Gena Davis Institute on Gender in the Media found that over half the women depicted working in STEM careers on television shows were in the medical field as forensic pathologists or medical examiners. Perhaps what we need to entice more women into careers in computer technology is more depictions of women in those careers on television? With that in mind, I decided to take a look at the women depicted working in technology currently on television. Penelope Garcia (Criminal Minds, Criminal Minds: Suspect Behavior) portrayed by Kristen Vangsness. Ms. Garcia is number one on my list as well she should be. She is a free-spirit with a unique sense of style. She loves pink and famously submitted her resume for her job in the FBI Behavioral Analysis Unit (BAU) on pink stationary. She is a woman that gets the job done and I would argue the most important member of the BAU team. A former hacker, Analyst Garcia, got her job by illegally hacking into FBI equipment (not a recommended application process). There is not a computer she can’t hack or a suspect she can’t trace. Without her, the agents of the BAU team wouldn’t catch any of the truly psycho criminals they pursue. Raven Ramirez (CSI: Cyber) portrayed by Hayley Kiyoko. Yes, CSI has a Cyber division. Ramirez is a black hat hacker (I’m seeing a pattern here) who now uses her powers for good as an FBI analyst helping to solve cyber-related crimes. A bit of trivia: The actress who plays Ramirez also played the original crime solving computer geek, Velma, in two Scooby-Doo movies on the Cartoon Network. 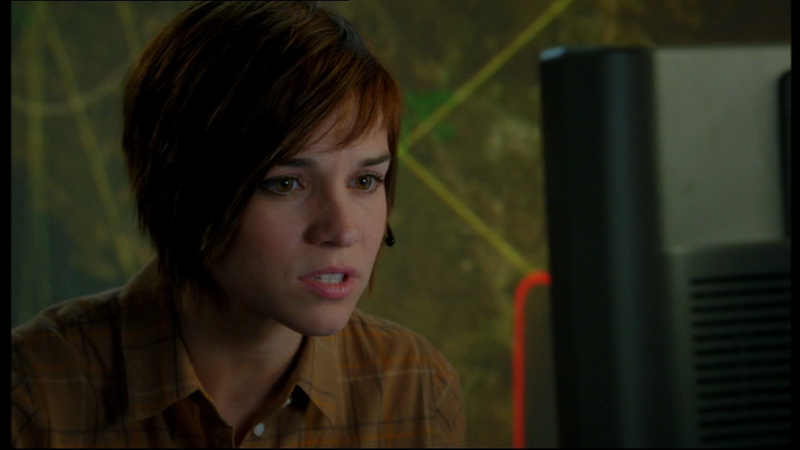 Nell Jones (NCIS: Los Angeles) portrayed by Renee Felice Smith. Ms. Jones is an NCIS analyst and assistant to technical operator and intelligence analyst, Eric Beale. Unlike the previous two, she was not a hacker, but became part of the team after getting an Ivy League degree. Besides being a great analyst, she is an expert on South America, has a proficiency in foreign languages (Spanish and Arabic) and can handle a gun. With her short pixie haircut, she reminds me of a red-headed Velma from Scooby Doo. Samantha ‘Root’ Groves (Person of Interest) portrayed by Amy Acker. This series is set in the future where a computer known as The Machine collects and analyzes data that predicts terrorist attacks. Root, a former computer hacker (yes, again), is the human interface for The Machine. Oh, and she used to be a contract killer. It’s Hollywood. A computer geek cannot just be a geek. 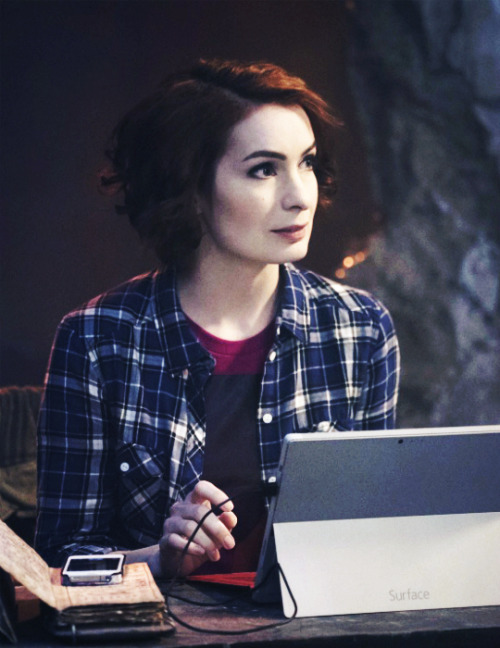 Charlene ‘Charlie’ Bradbury (Supernatural) portrayed by Felicia Day. Speaking of geeks. A former IT expert for Richard Roman Enterprises, fantasy lover and LARPing queen, Charlie, becomes Dean and Sam’s go-to person for all their computer hacking needs. Unfortunately, the character was killed off this season. Of note is that only one of these characters represents minority women. There are currently a couple of portrayals of African-American men in tech positions on television, but none of African-American women. And, although two of these characters have Latino surnames, none of the characters are portrayed by Latinos. Perhaps next season’s crop of shows will include at least one African-American female techie. I would love to see another no-nonsense female computer scientist like 24’s Chloe O’Brian in future television offerings. Maybe she could be African-American or Latina. What female tech character would you like to see on television? Are there any that I missed?